This product is no longer available and this information is for reference only.
" 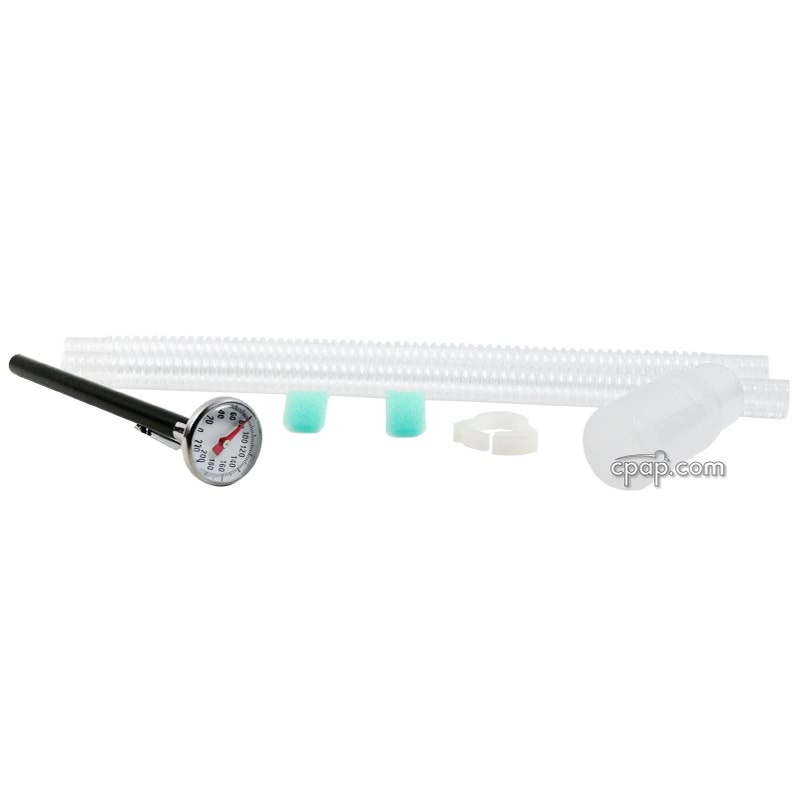 The most comfortable "non-mask" for CPAP - excellent seal and stability with no pressure points. " The CPAP PRO® is no longer available. Looking for a similar mask with nasal pillows and a mouthpiece? The TAP PAP Nasal Pillow Mask is a great, current option. Alternative to traditional style mask. The CPAP PRO features a unique design that provides all the benefits of a CPAP mask without the discomfort. 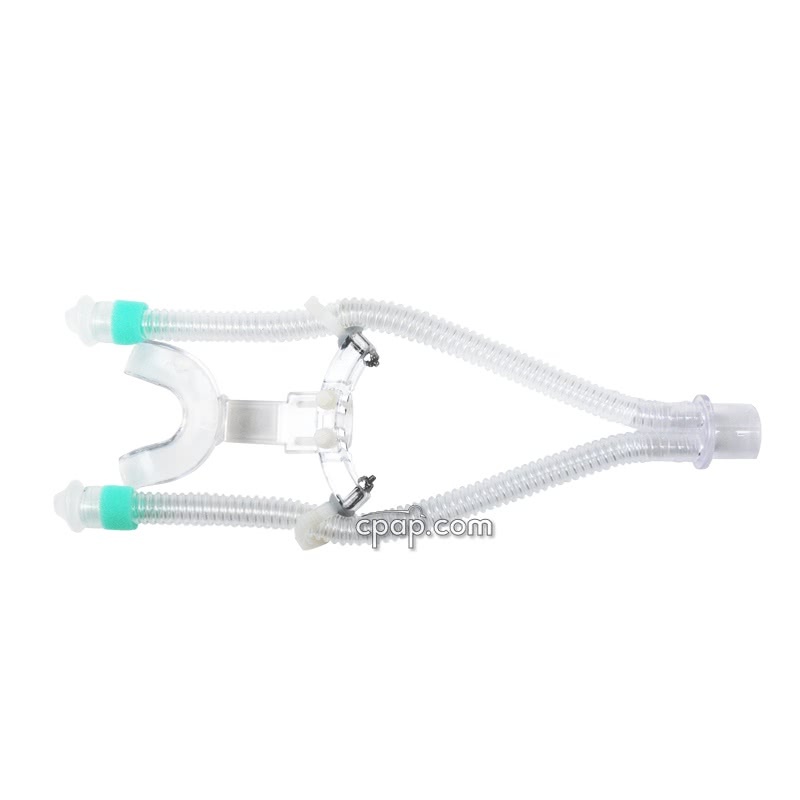 If you are looking for a similar mask consider the TAP PAP Nasal Pillow CPAP Mask with Stability Mouthpiece. The CPAP PRO was designed by a CPAP user frustrated with uncomfortable masks. 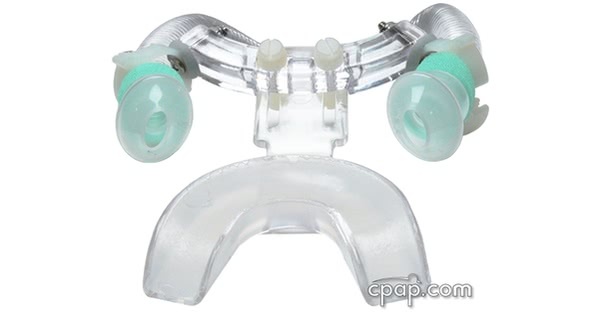 The CPAP PRO is held in place by a boil and bite mouth piece. It fits on your upper teeth and is designed to stay in place even if your mouth opens. This eliminates the need for headgear and straps. The CPAP PRO is extremely light weight, and has minimal contact with your skin. How do I know which machine to get? Will my old RX work for purchasing? How does insurance billing work? What are the top rated machines? 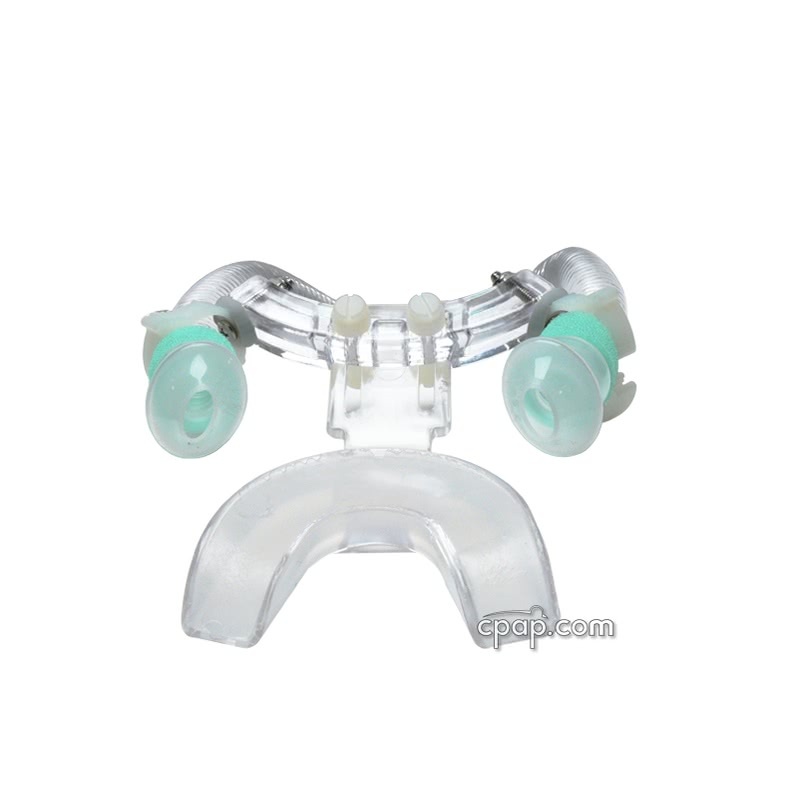 CPAP.com is a family owned and operated business dedicated to providing Sleep Apnea equipment to those who need sleep therapy. Copyright © 1999-2019 US Expediters, Inc. All Rights Reserved. While you may find the information provided on this site helpful, please understand that it is not in any way intended to replace the advice of a physician or medical professional. If you're concerned about your health or worried about specific symptoms, please consult a doctor. If you have additional questions about our site, please consult our User Agreement for more information.